Carla has never lived at the same place for longer than 6 months. Her mothers job has meant that the family has had to move numerous times, meaning that Carla has never been able to truly settle down and make friends in the area. When Carla’s mother finally lands the job of her dreams, the family moves to London, where they’re going to stay for longer than Carla has ever been in one place before. However, this time, Carla doesn’t want to blend into the background at school. She doesn’t want to be just another student. She sets her eyes on the elusive popular group and is determined to join them. But when she does, she finds out that being popular is not all that it seems. 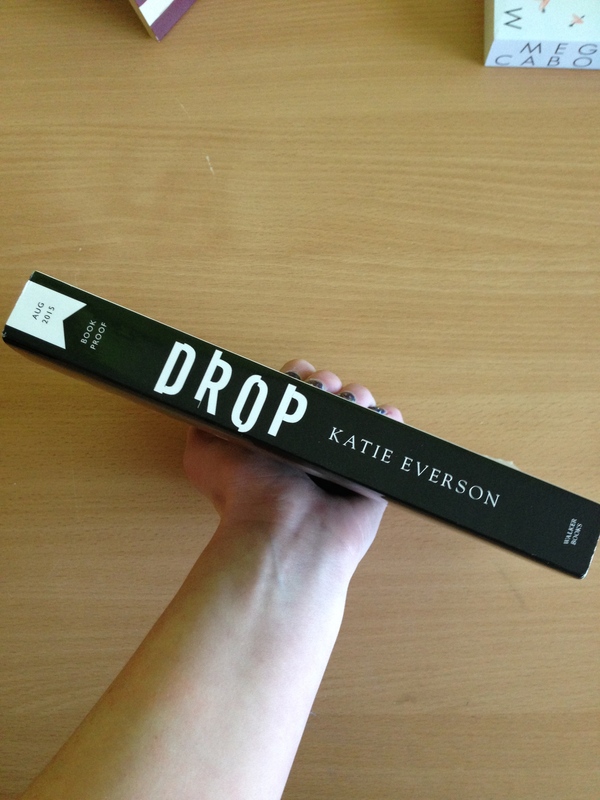 I enjoyed this novel because it was a painstakingly honest story of how drugs can change a person. It also highlights the dangers of peer pressure in regards to drinking and drugs. I would recommend this novel to teenagers. 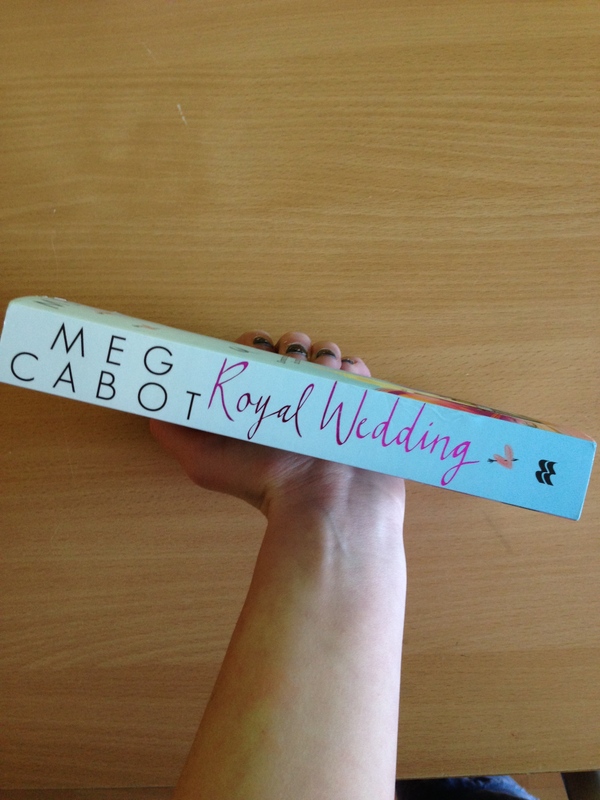 After six years, bestselling author Meg Cabot has written a new book in the Princess Diaries series. 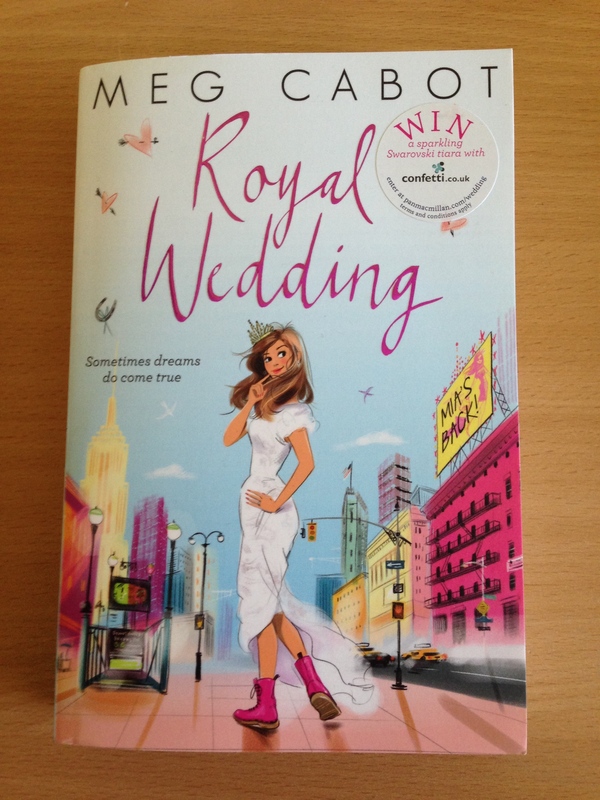 Royal Wedding follows Princess Mia of Genovia as she tackles the problems of an adult, problems which she is not yet accustomed to, which leads to some comical and also insightful stories. I really enjoyed this novel. It was wonderful to read about Mia being grown up and dealing with issues that are more relevant for older readers, such as what to do when someone cheats on you and how to deal with loss. 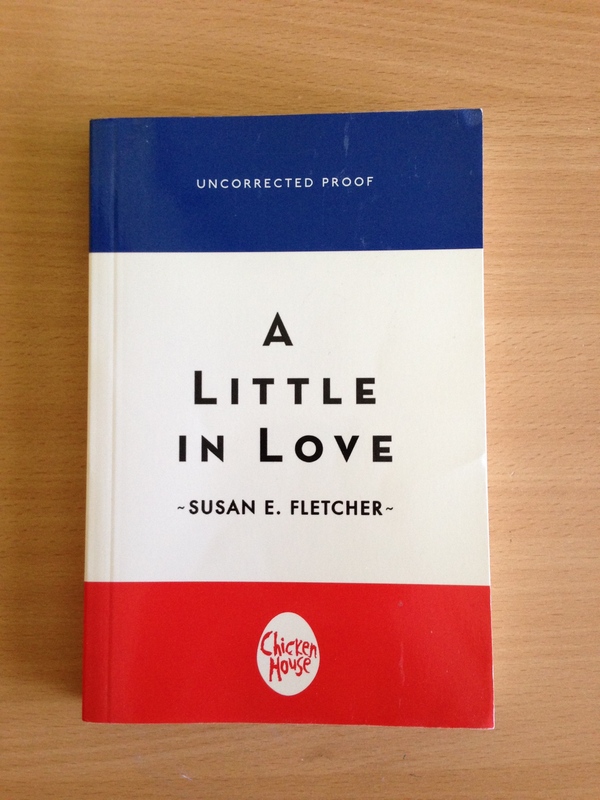 This novel was lighthearted and fun, which made it a really enjoyable read. However, despite the overall sense of joy and humor, the book also dealt with some very important and relevant issues. Readers who enjoyed previous books in the series will love this novel, especially if, like me, they have grown up reading the books about Princess Mia. 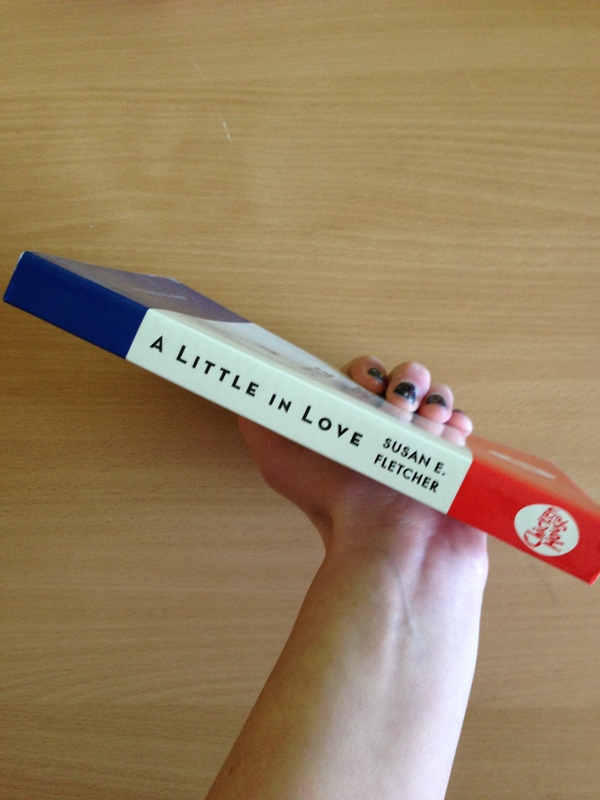 A Little in Love is a novel based on Les Miserables, which tells the story of Eponine. This novel describes her life, from when she was little up until her heart wrenching death. I thought that this novel was a very interesting look into the lives of Eponine and her family. It was interesting to see the lives of France’s poor described in detail. It was also very interesting to see the relationship between Cosette and Eponine when they were younger and living in the same house. It was fascinating to see the parallels between the two when they were young and then when they were grown up. I adored the description in this novel. From the very first page, this novel was full of vivid imagery and description. The novel was beautifully written, despite its description of less than beautiful scenes. This novel is perfect for any lovers of Les Miserables. A Little in Love is a beautiful novel showing Eponine’s alternate side to the story. Lennie Walker loves books and plays second clarinet. When her sister Bailey dies abruptly, Lennie is shoved to center stage of her own life—and, despite her nonexistent history with boys, she suddenly finds herself having to try and balance two. Toby was Bailey’s boyfriend; his grief mirrors Lennie’s own. Joe is the new boy in town, just moved in from Paris, with an amazing musical talent. I really loved this book. Lennie is a wonderful character. I liked how the grief and sadness of the book was interspersed with the joyful moments that Lennie spends with Joe. I also really liked the poetry element of this novel, and the way that the poetry Lennie writes brings her and Joe closer together. 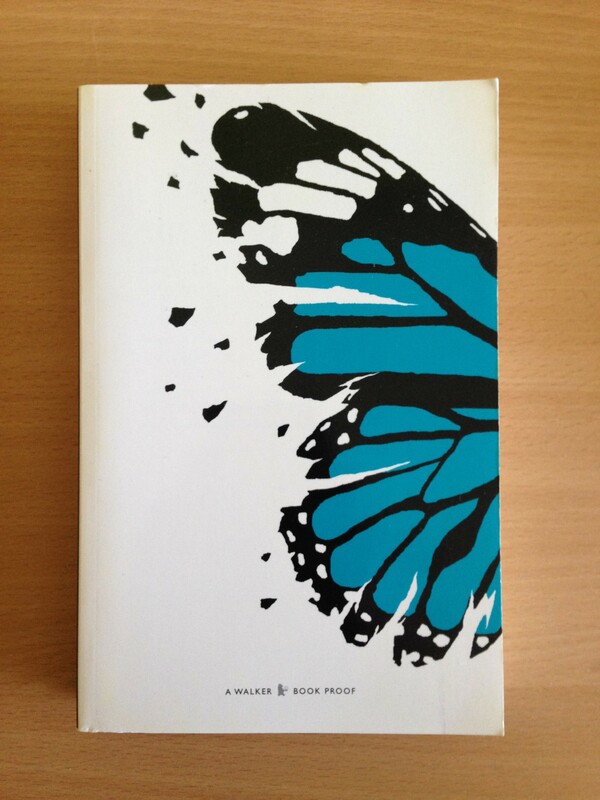 I would definitely recommend this book to young adult readers. Ever since she was younger, Hazel just wanted to be a knight. She would play in the forest with her brother, Ben, hunting out the creatures that lived there. And then there was the horned boy in the glass coffin, their prince. The siblings fantasized about waking him up. And then one day it happens. The waking of the horned boy in the glass coffin causes the town of Fairfold to be in danger. It’s up to Hazel and her friends to save the town and get rid of the monster plaguing the town. This novel is a perfect combination of fairy magic and modern technology. The two elements work perfectly alongside each other, making this an unforgettable novel. I loved the characters in this novel. I liked that they were flawed but strong. Hazel was a brave knight, but also had problems with kissing boys and breaking hearts. Ben was loyal to his friends, but idealized the idea of romance, and was in love with the horned boy. Jack and Carter were also interesting characters who I enjoyed reading about. 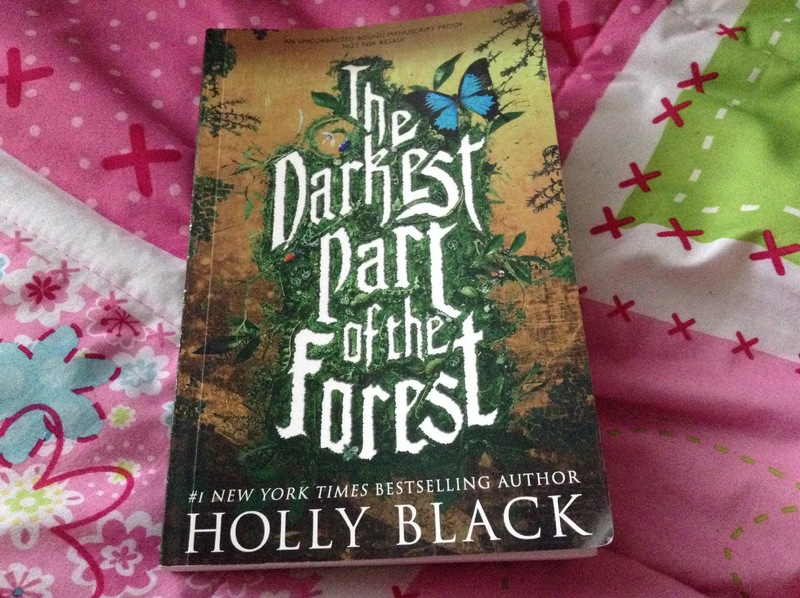 I would recommend this novel to young adults who enjoy novels with magic, romance and action. When Jason wakes up on the bus to a school trip, he has no recollection of how he got there, or any of his past. His friends Piper and Leo both try to help jog his memories, but Jason has the feeling that something isn’t quite right. The Lost Hero is the first book in the second series in the world of Percy Jackson. Rick Riordan is well known for his modernization of Greek myths. In this new series, Riordan shows his skill at adapting Roman myth in the same way as Greek. I think his combination of both Greek and Roman mythology in this novel works really well. I really enjoyed this novel. When I picked it up, I was incredibly excited to be reading a new book by Rick Riordan. 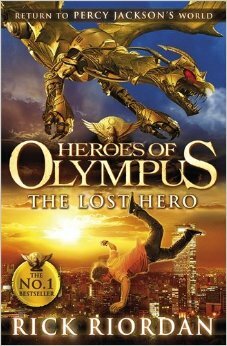 Being a fan of the Percy Jackson series, I had high expectations for The Lost Hero. Thankfully I wasn’t disappointed. As a continuation of the previous series, it could have been difficult to catch up and follow what was going on. However there was no confusion when reading this novel. It was clear that it was a new story, with the introduction of three new characters, Piper, Leo and Jason, but the novel still had very familiar elements, such as the appearance of old characters Annabeth and Thalia. I would recommend this book for any lovers of mythology, as well as teen readers who enjoyed books such as the Harry Potter series. Everyone thinks Gabe and Lea should be together. Their friends, their professor, even the barista in their local Starbucks. The only problem is that Gabe and Lea are too shy to talk to each other. When they meet in a Creative Writing class, both Gabe and Lea develop crushes on the other. From the encouragement of their friends, each tries to let the other know, but it doesn’t work. A Little Something Different is a sweet story of college romance told from the perspective of everyone but the two main protagonists. The novel features the perspectives of Gabe and Lea’s friends and family, along with a barista, a waitress, a squirrel and even a bench. I really enjoyed this approach. It was very fun to see how everyone around them viewed their relationship. I found it interesting to see how the author could tell the story and show the emotions of Gabe and Lea without having a chapter from their perspective. 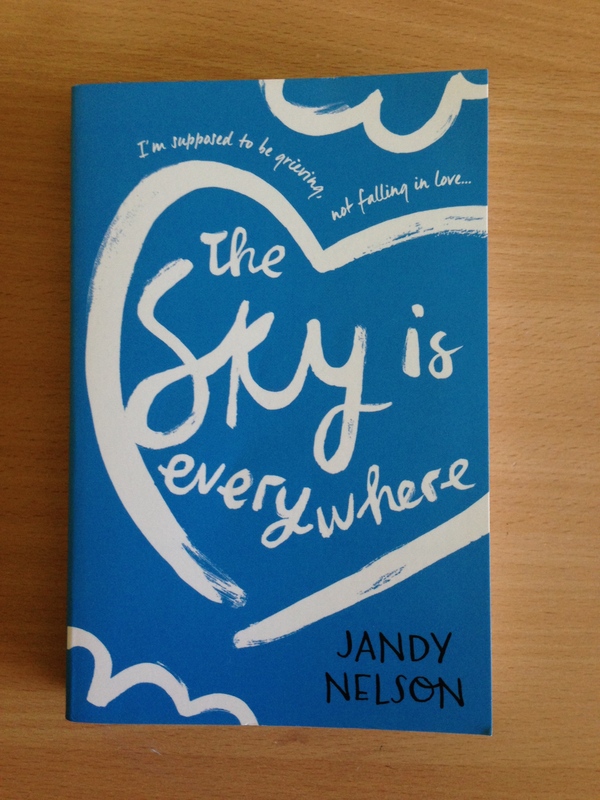 I really enjoyed the novel because it was sweet and meaningful as well as being silly and humourous. I liked how it dealt with serious issues alongside jokes and cuteness. 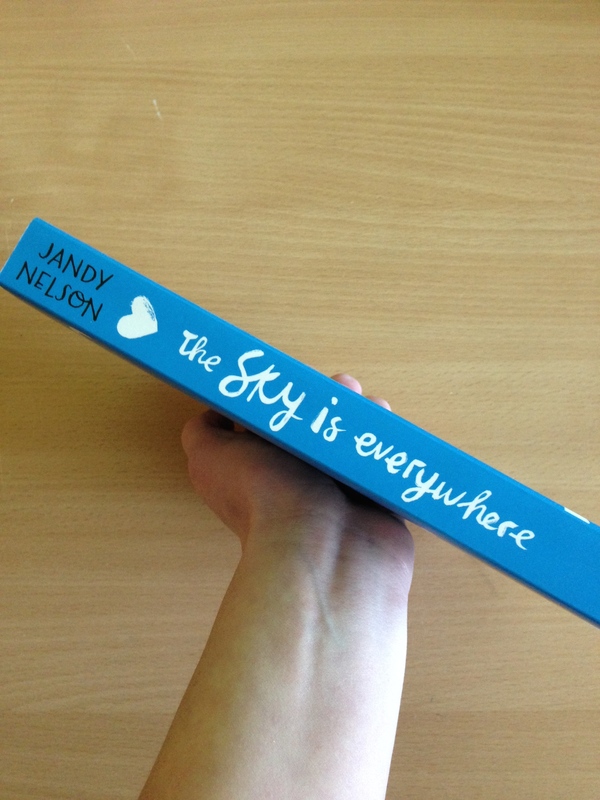 I would recommend this book to people looking for a cute read about a sweet romance.